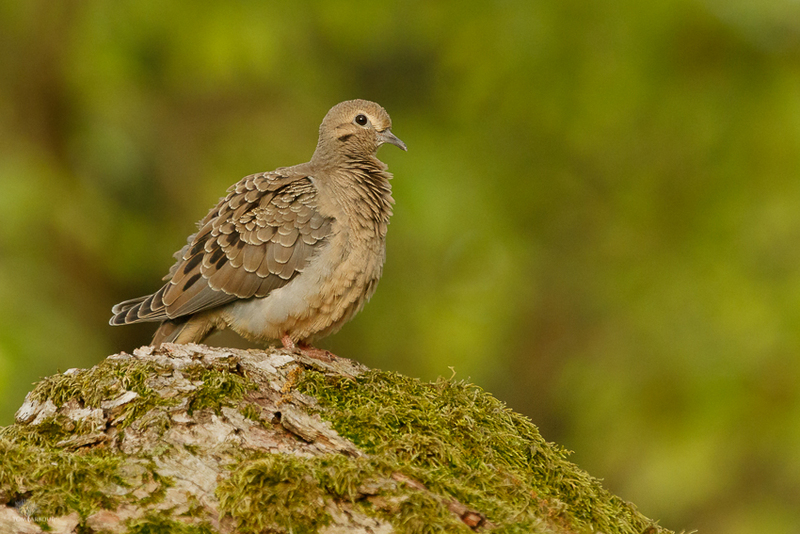 I spotted this mourning dove through the kitchen window yesterday morning as I was preparing for work. I've been successful recently to tighten up my morning routine. On this morning I had a few extra minutes to run upstairs, grab the step stool, open the small bathroom window, and get a few shots at this inquisitive visitor before it was time to head to the office.